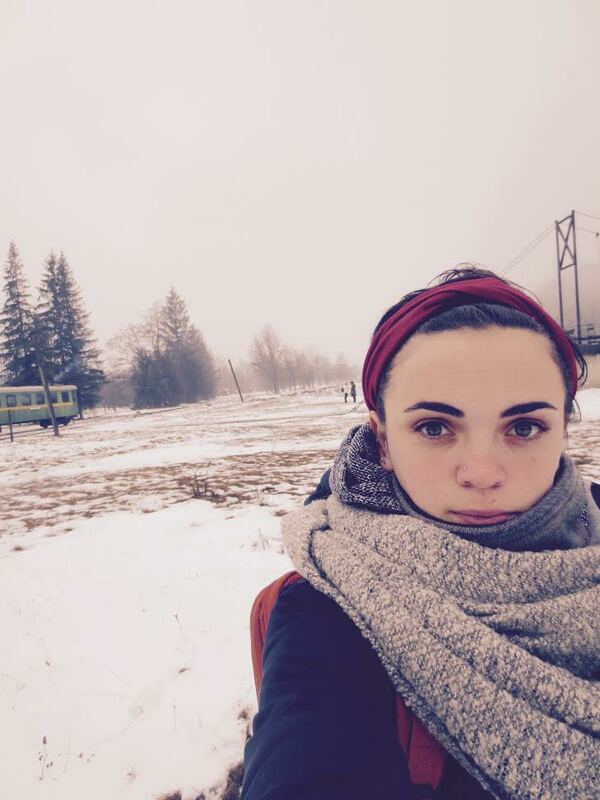 Russian major Isabel Meigs ’16 won a Fulbright award to teach English in Ukraine. During her time at Reed, she edited the Quest, lived in the Russian House, and taught a Paideia course in the ancient art of psysanky. Congratulations to our talented Reed students and alumni who just won Fulbright awards to study overseas. They are going to embark on some fascinating journeys! Russian major Isabel Meigs ’16 has been chosen to serve as a Fulbright English Teaching Assistant in Ukraine. Isabel edited the Quest, wrote for The Grail, is a house advisor in the Russian House, spent a semester abroad studying in Russia, and has taught Paideia courses in pysanky, the ancient art of Ukrainian egg-dyeing. 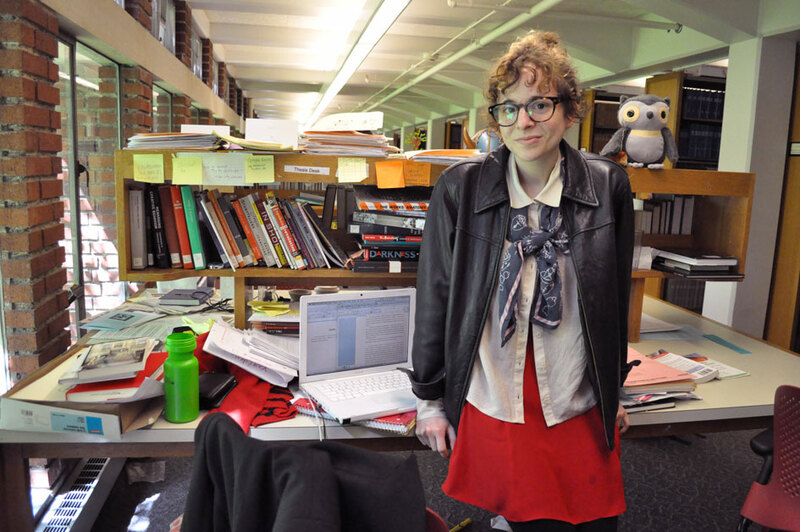 Recent grad Annelyse Gelman ’13 won a Fulbright award to create “poetry films” in Germany. Annelyse wrote her thesis on improvisation and comedy with Prof. Allen Neuringer [psych] and recently published a book of poems, Everyone I Love is a Stranger to Someone. Another brilliant psychology grad, Ileana Morales ’15, has been selected for a Fulbright to conduct neuropsychology research in Spain. Art/Russian major Auden Lincoln-Vogel ’13 was designated an alternate to the Fulbright program in Estonia for a creative project in animation. Since 1966, Reed students and alumni have won a total of 98 Fulbright awards to engage in a variety of diverse fields and projects. Congratulations as well to Reedies who have recently distinguished themselves by receiving other awards. Math major Makana Castillo-Martin ’18 is the proud recipient of a Critical Language Scholarship award from the US State Department to study in Japan this summer. Chemistry major Zac Mathe ’17 received an honorable mention from the Goldwater Scholarship Program and Andrea Lim ’16 was designated as an alternate for the first-ever cohort for the Schwarzman Scholarship Program.